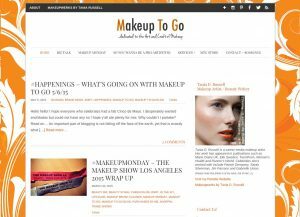 Category: bloggin | Makeup to Go! Why am I writing this? Because growth costs money. My main concern is that I have had issues with my site going down due to increased traffic. This means I have grown to the point where I need a different kind of hosting for this site, and VPS hosting is much more expensive than the standard shared hosting I currently have. Also I am developing different, and hopefully more engaging, kinds of content and that will cost money as well. I have never bombarded my readers with tons of intrusive ads, nor have I ever done a Sponsored Review and I do not plan to change my stance on either of those options. However, Makeup to Go! 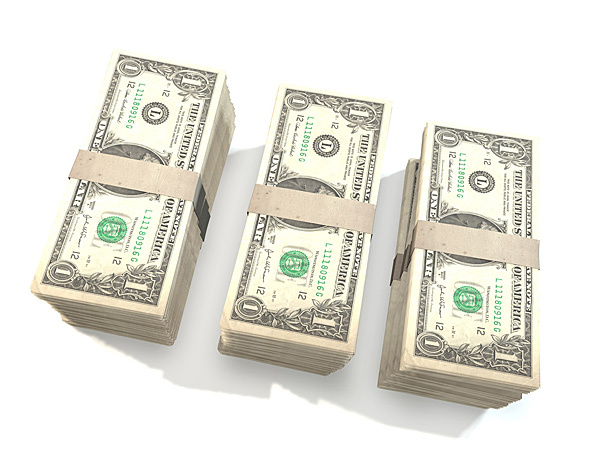 has to start looking at some kind of monetization in order to stay running smoothly. To start; I am now employing Affiliate Links in my content. I was already a member of Amazon’s Affiliate program and there have been a few scattered Amazon links throughout the site (mostly when I made a beauty book recommendation). Whenever I’ve posted one of those links, I’ve said “this is an affiliate link”. Since this is going to be more widespread throughout the site I added a new Category, “Affiliate Links”, which will appear on each of my posts that have them, starting with yesterday’s post “Summer Proof Makeup”. Just to be clear: the way Skimlinks works all of my previous posts with product links will be Skimlinks as well. However as of yesterday, I started employing this new Category to make my disclosure more clear. You can always read my updated policies on my Disclosures page (click to read). You’re a product junkie and you know it. I know it too! So please consider clicking those links so Makeup to Go! can get a wee kick-down. 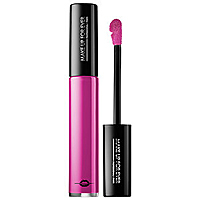 And thanks as always for reading Makeup to Go! And to quote the Grateful Dead, “What A Long, Strange trip it’s been…” My previous post detailed why I’ve been absent from the blogosphere for a while. At the time that photo was taken (late-April) I was pretty darn sick and I didn’t even realize it. Also at the time I wrote that post, I thought my 6 weeks was going to be a breeze, and I was going to be active doing all this work stuff. Wrong and Wrong. 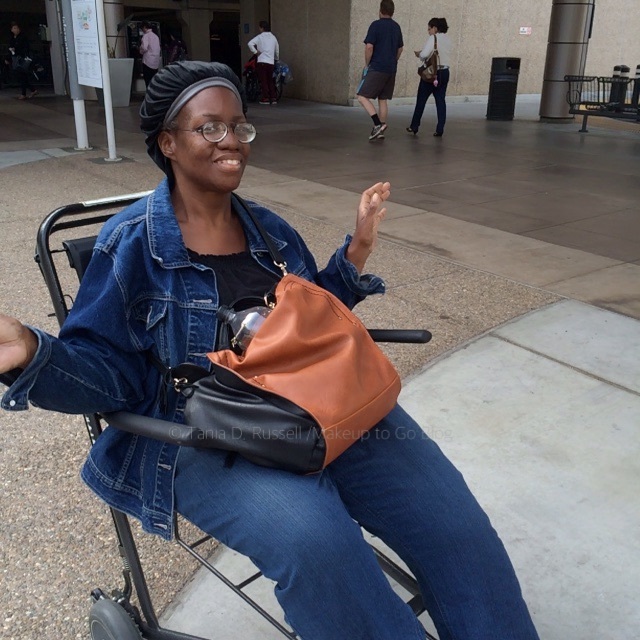 I knew one of the first posts I was going to write upon my return was about being sick as a freelancer but I’m glad I waited until after I was really healed to do it. That’s going to be the first of my new #BizTalk posts, coming up this Friday. I had a newsletter once before and it was wack and I was unhappy with it so I stopped. Then I planned to do another one, but it never published because setting it up took too much work. 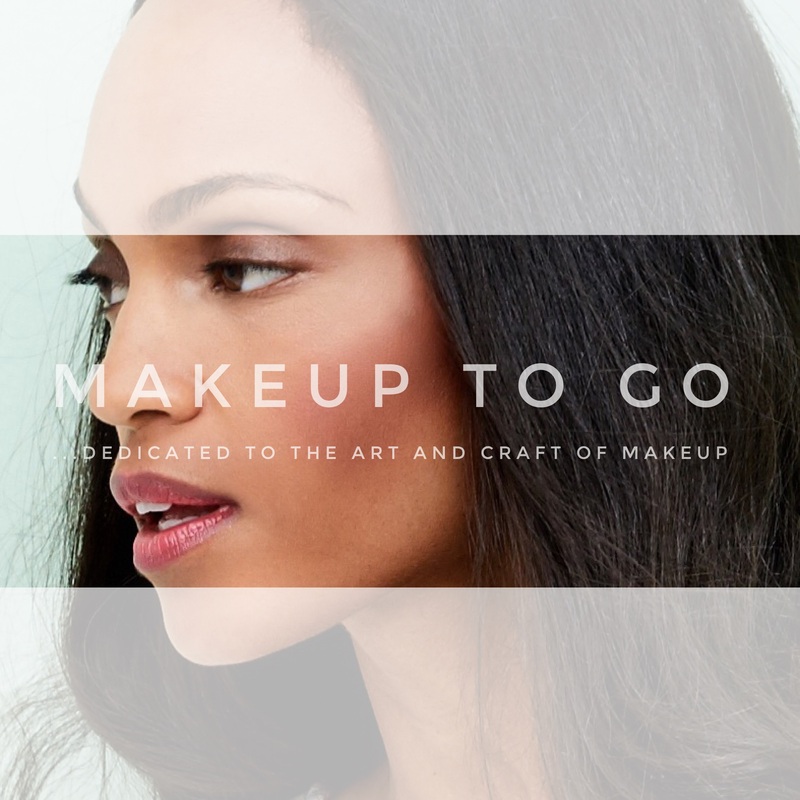 I finally found a happy medium of an attractive layout that is fast and easy to use so I am happy to announce the return of the Makeup to Go newsletter, entitled “Speaking of Makeup”. This is a different mailing from the RSS feed which mails out every time I make a post. Via “Speaking of Makeup” you’ll get exclusive content, exclusive giveaways, and more on about a monthly basis (I hate mailing lists that send me foolishness every 5 minutes, so I promise not to do that to y’all). I am – as they say in sports – “A Student of the Game”. I am always studying what’s happening in Blog-landia so that I can give my readers an enjoyable experience when y’all come visit the site. 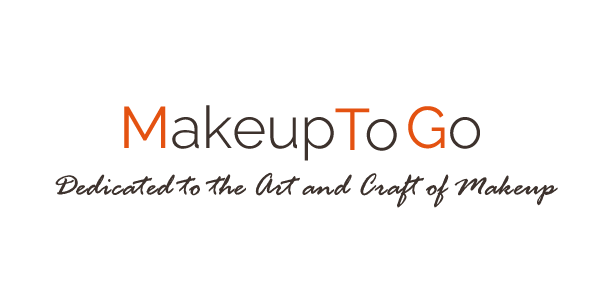 First of all I’ve changed the tagline of my site; It’s no longer “Makeup Concierge”, and as you can see it is now “…dedicated to the Art and Craft of Makeup”. I feel that’s a much more accurate description of what the site has become and where I want it to go in the future. I’ll always talk about product, so if that’s your favorite part of the blog don’t worry. I’ll always be a bit of a product junkie because I need product to do my work! 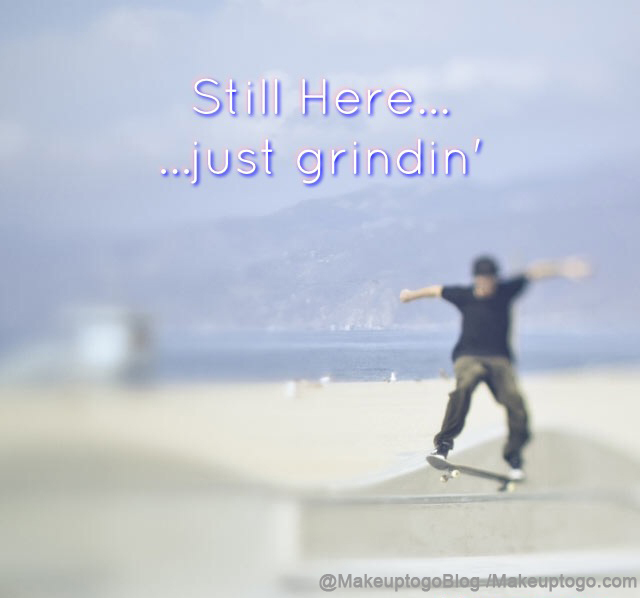 That said my focus is decidedly from the POV of having been a working artist for over a decade and what excites, inspires, and motivates me is the ART of makeup and the CRAFT of being a working artist. You’ll see new content based on that premise, and hopefully you’ll enjoy it enough to come along for the ride. Then as far as site navigation; “BizTalk”, “MakeupMonday” (product reviews), and “So You Wanna Be A Pro Artist(tm)” are by far my most popular offerings on the site and now you can just go directly to those archives from the main menu. No more searching required! 🙂 In the coming weeks I’ll be doing even more tweaking, particularly in the MakeupMonday menu, so you can go straight to the product reviews by type, etc. I was sick, but not so sick that I wasn’t paying attention to makeup and product! I have two new loves and the return of an old flame. Do I need another lipgloss? Of course not! But as a lipgloss junkie there was NO way I was leaving this stone unturned. One of my makeup artist friends brought it to my attention, so I’ll blame her. The texture is d i v i n e: Not gloopy, but not watery. The colors are gorgeous, some opaque and some sheer, but all are rich in color payoff. AND as an extra bonus on the Pro Tip, two of them are exact color matches for two of my favorite NYX lipglosses. So when I’m working on a client where I need something a bit higher end, these fit the bill perfectly. Besame Cosmetics is going to be coming up a few different times over the next several weeks because I love everything that this line is about. 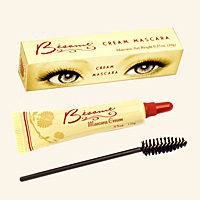 What I am digging about this is the glossy finish and the fact that you can really build it up without clumping because it dries a bit more slowly than modern mascaras. And on the Pro Tip – the squeeze tube packaging solves the issue of hygiene once and for all. NOW – I will say that some of the reviews mention this product breaking down in really humid weather so that might be an issue. But in the usually arid hot of Southern California where I am, it’s been great so far. Like a lot of makeup artists I LOVE Koh Gen Do’s Maifanshi Moisture Foundations. And like a lot of makeup artists I was HIGHLY disappointed when the 300 series – the color range for deeper skintones – was seemingly discontinued. The move made no sense whatsoever, particularly because they kept posting pictures of African American celebrities whose artists used the Moisture Foundation on them. ??? Finally I confronted KGD about it on Instagram and I was told that the colors are currently being reformulated and will be reintroduced. So no word as now as to when that will happen but you know I’m watching because I will cry if I run out of my 301 before I’m able to get a replacement tube. 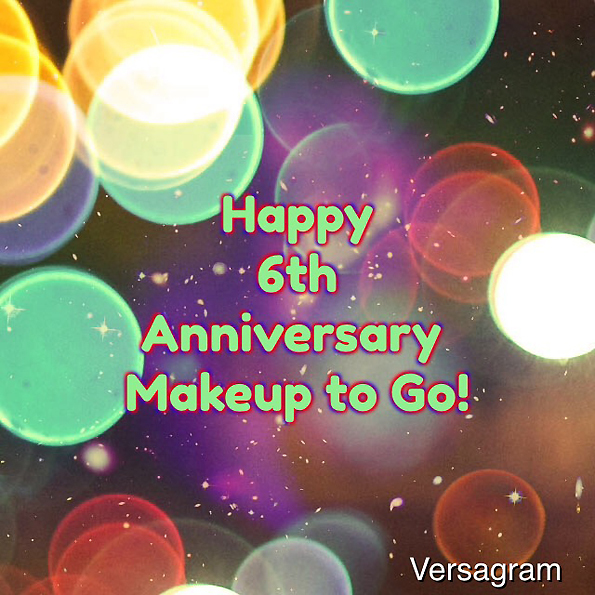 5 ) Happy Anniversary, Makeup to Go! Today is our 6th Anniversary! Thank YOU for your readership and support and for being a part of the Makeup to Go! fam! 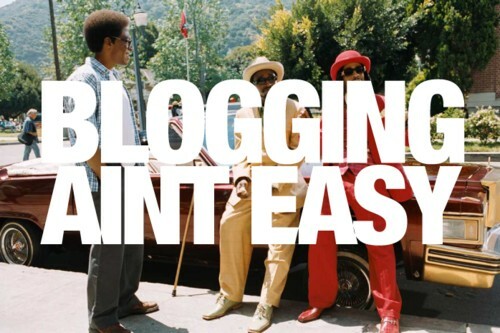 6 ) Did You Sign Up for the Newsletter Yet?